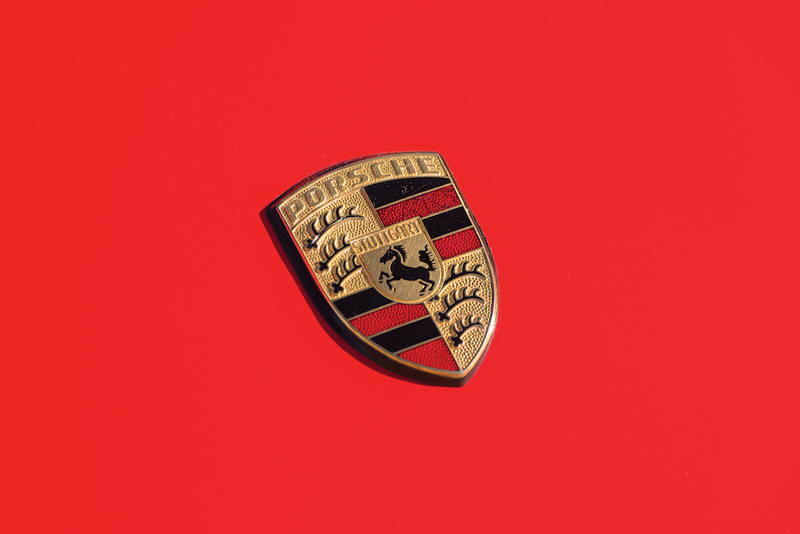 The Porsche 911 Speedster was the second production Porsche to wear the Speedster badge, following on from its hugely successful predecessor from 30 years prior – the 356 Speedster. 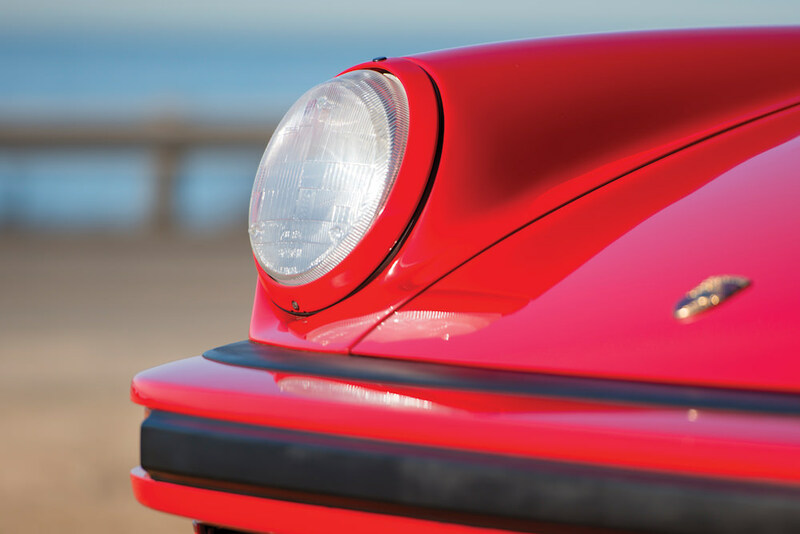 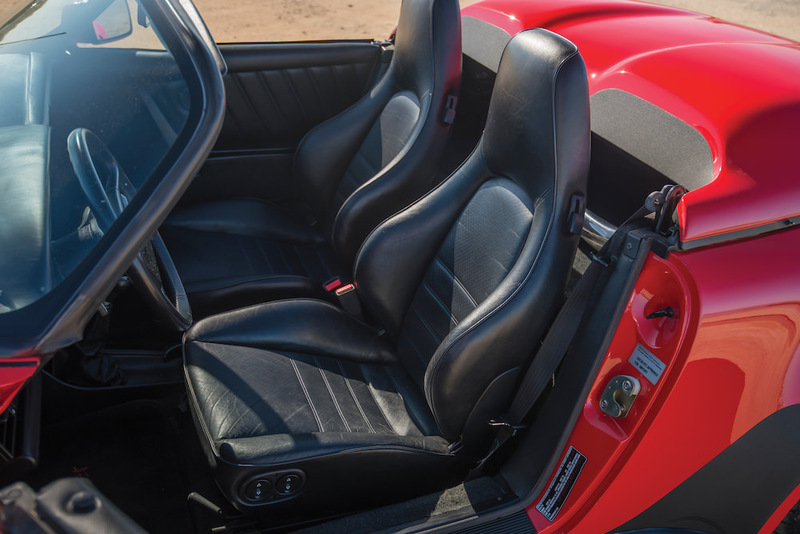 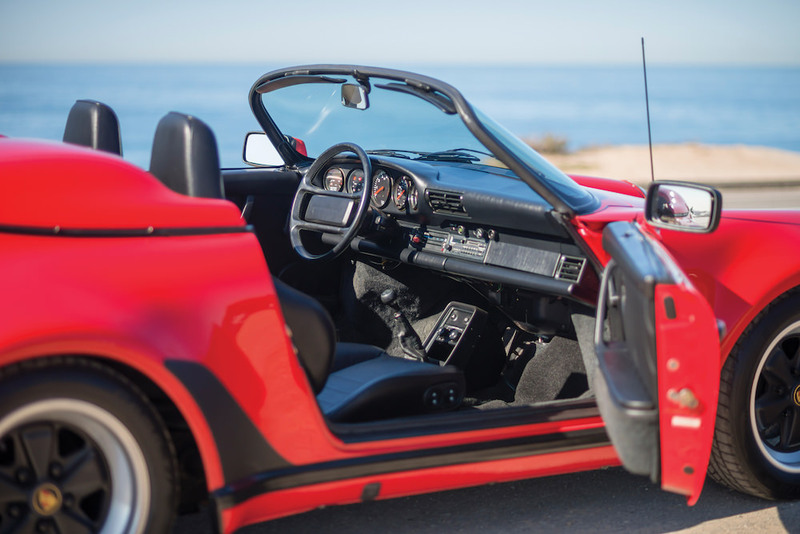 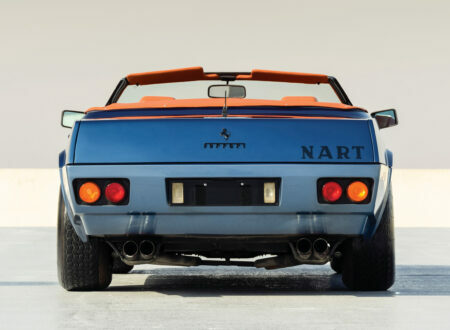 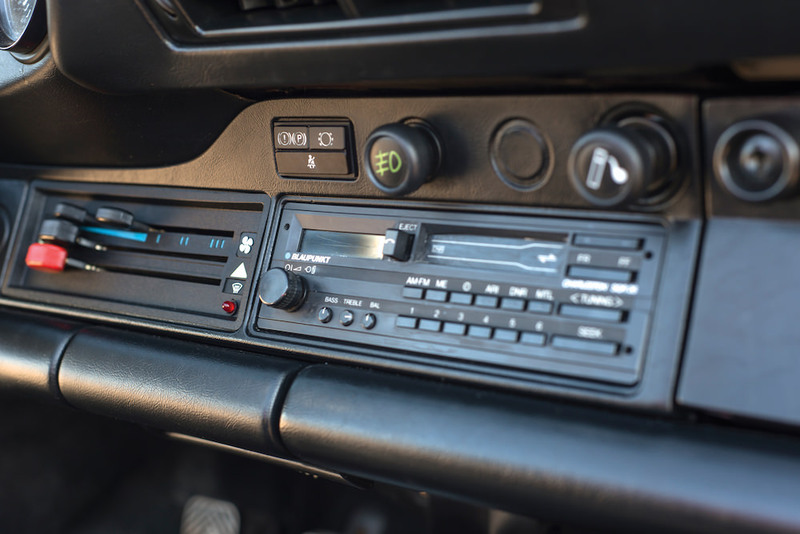 Much like the first Speedster, the 1980s variant was originally developed to be a simpler, lighter version of the base model with no bells and whistles, and no excess weight. 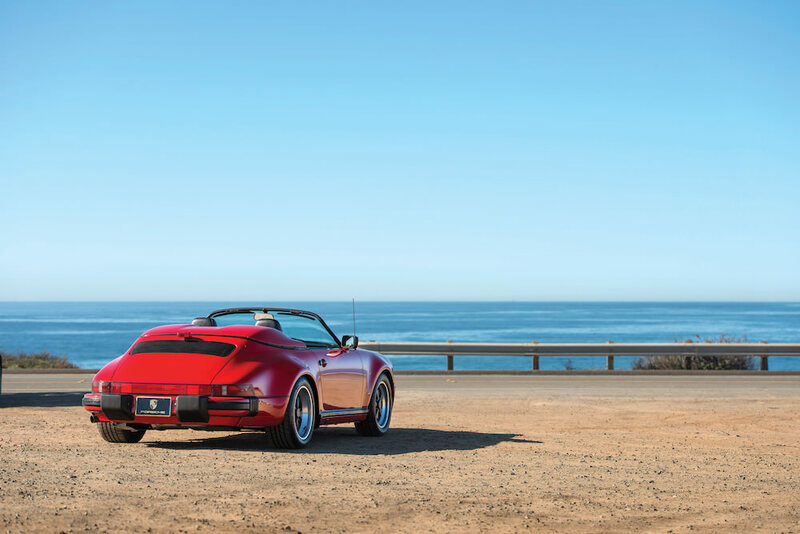 Porsche first began experimenting with the idea of the 911 Speedster in 1983, by 1987 they had a concept car to show at the Frankfurt Auto Show. The reception from the media and the general public was overwhelmingly positive, and Porsche decided to put the model into limited production. 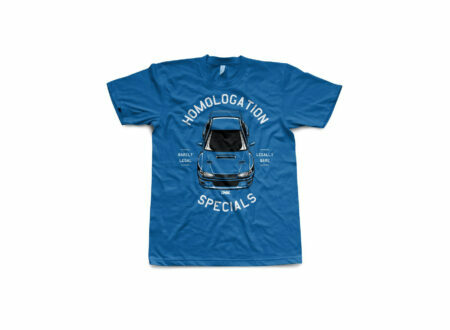 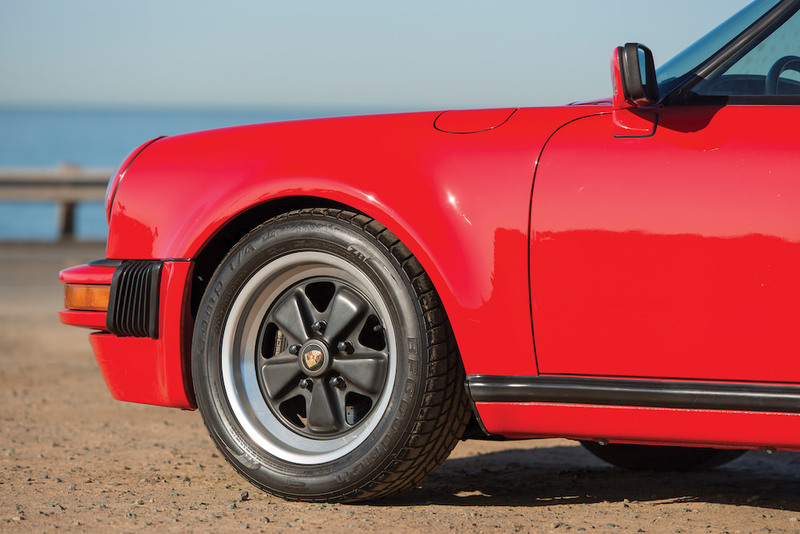 Two body styles were offered – the Turbo-look with flared wheel arches and the narrow-body Carrera version. 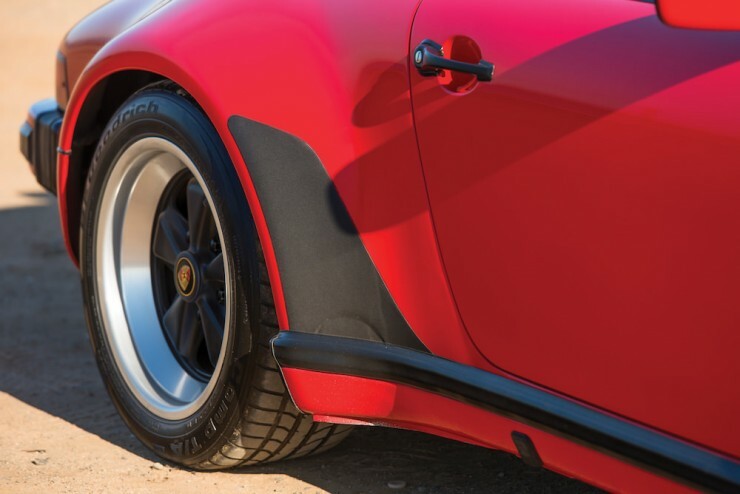 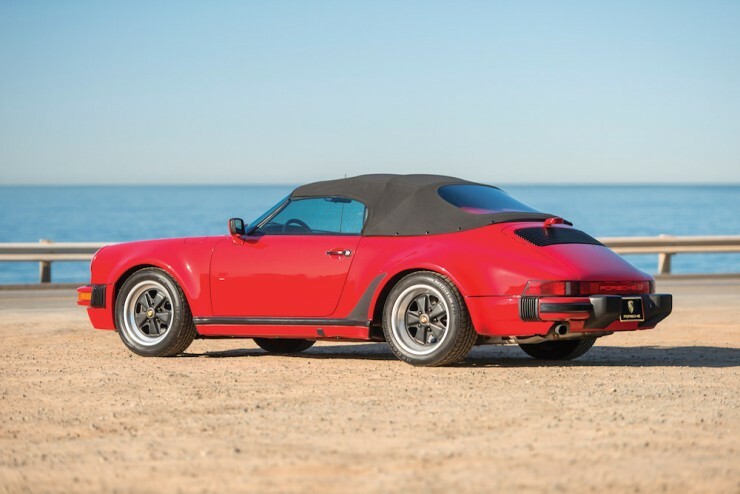 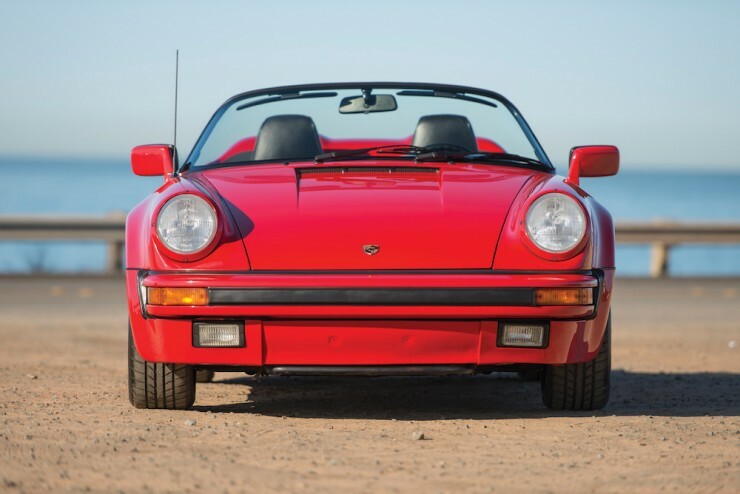 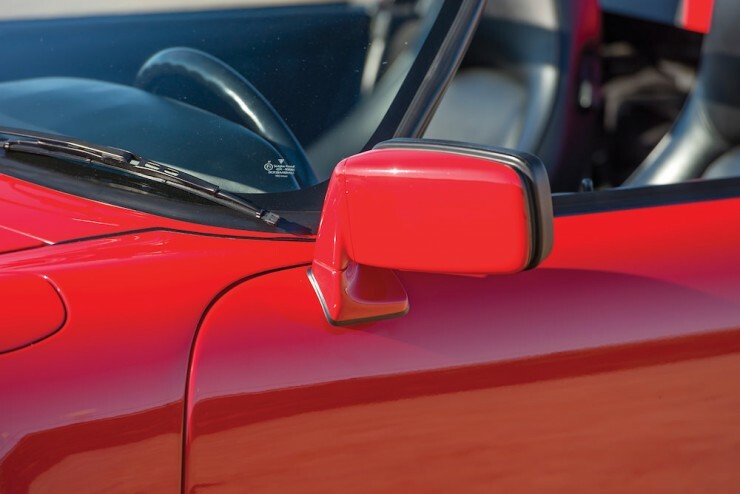 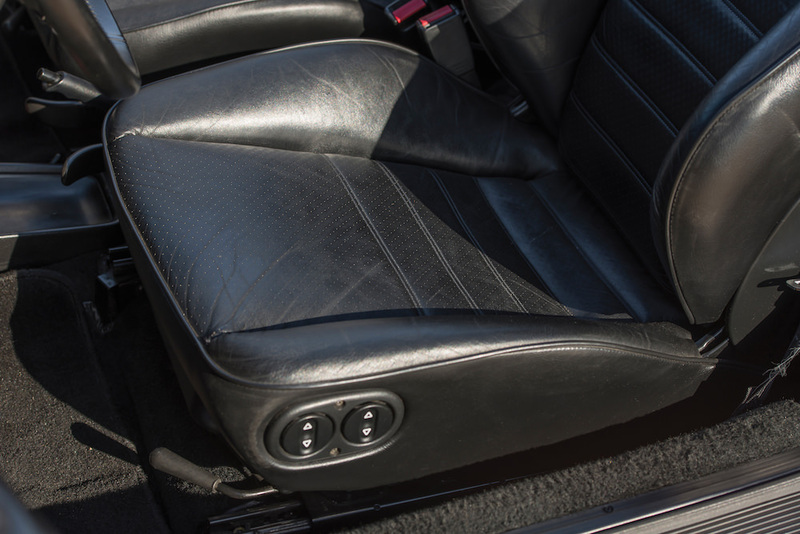 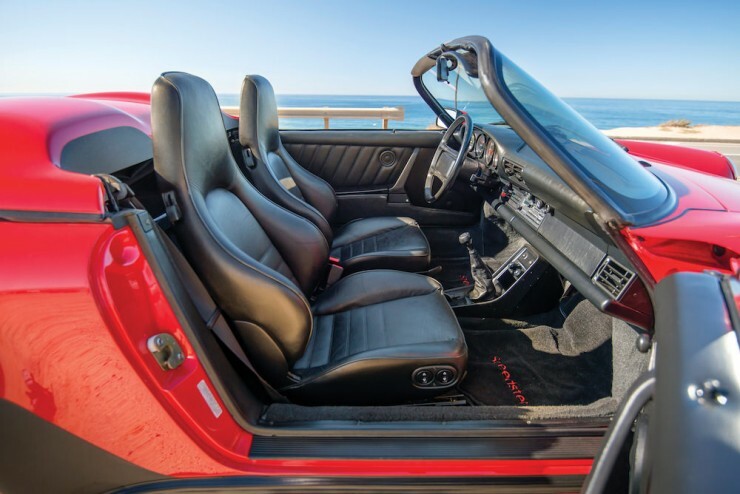 Porsche had initially intended for the Speedster to be based on the in-development 964 platform, but product delays necessitated it be based on the out-going 3.2-litre Carrera chassis. 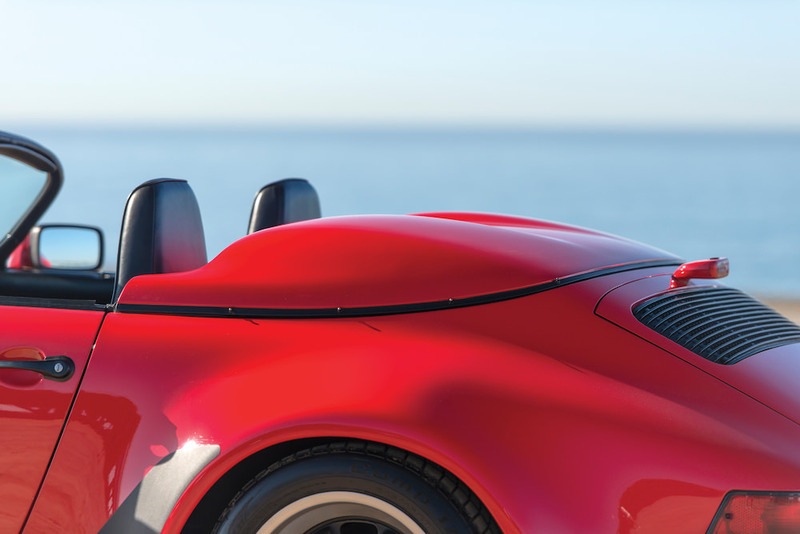 The most significant difference between the Cabriolet and the Speedster is the low profile windscreen used on the latter, very similar in style to the one used on the 356 Speedster. 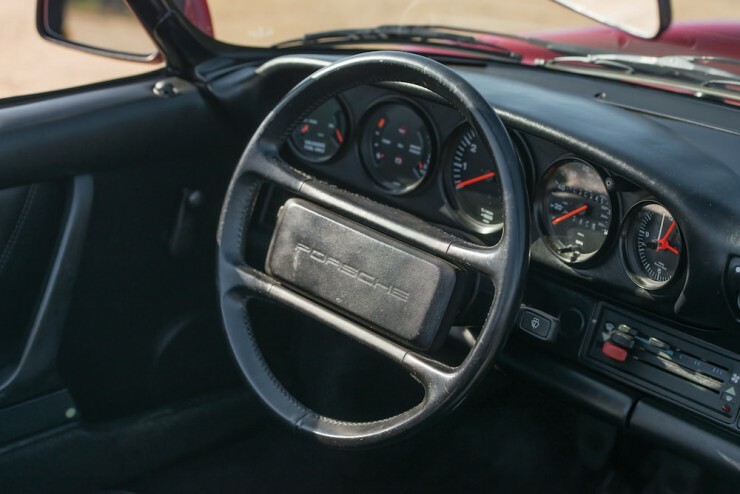 The windscreen is removable for racing and the folding roof was of far more minimalist construction, it was only a single layer and Porsche listed it as being for weather protection only – it conveyed a lot more wind-noise into the cabin and in a proper storm you’d likely end up a little wet. 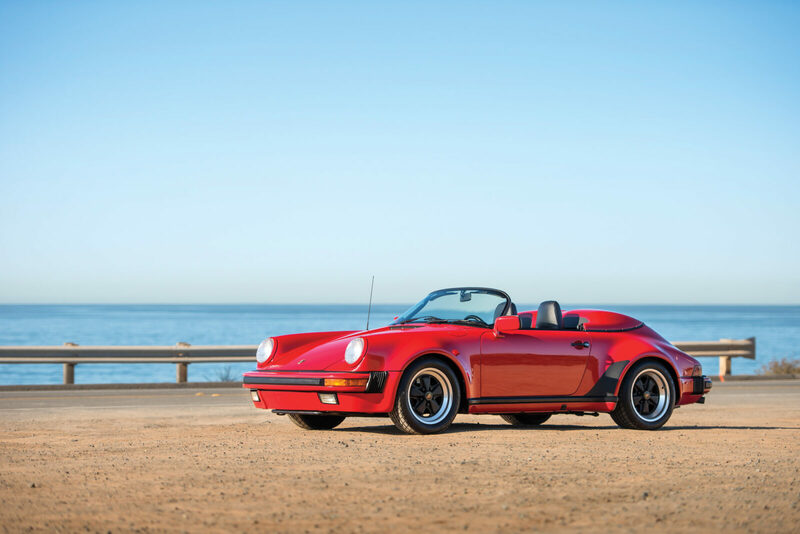 The Speedster you see here is a 1989 model with the 217 bhp 3165cc SOHC air-cooled horizontally opposed 6-cylinder boxer engine with Bosch electronic fuel injection, power is sent to the rear wheels via a 5-speed G50 transaxle, and it all rides on independent front suspension with MacPherson struts, independent rear suspension with semi-trailing arms (with front and rear anti-roll bars), and it’s fitted with 4-wheel hydraulic disc brakes. 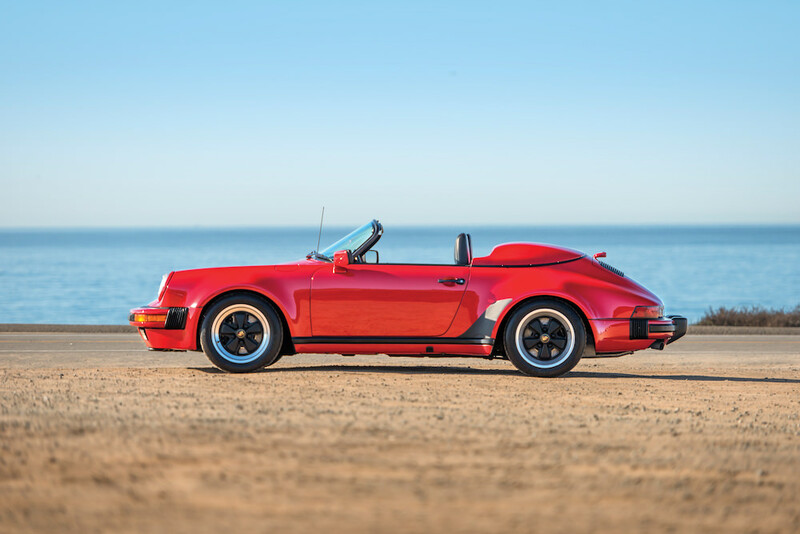 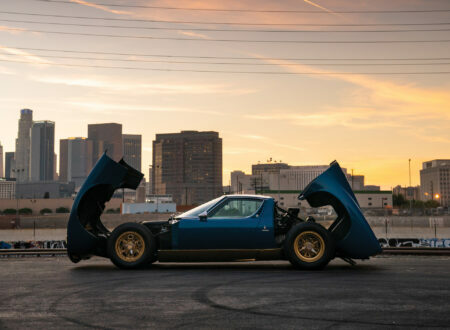 823 US-specification Speedsters were built in 1989 and this one has had just two owners, it’s due to be sold as part of the RM Sotheby’s Arizona Auction on the 28th of January 2016. 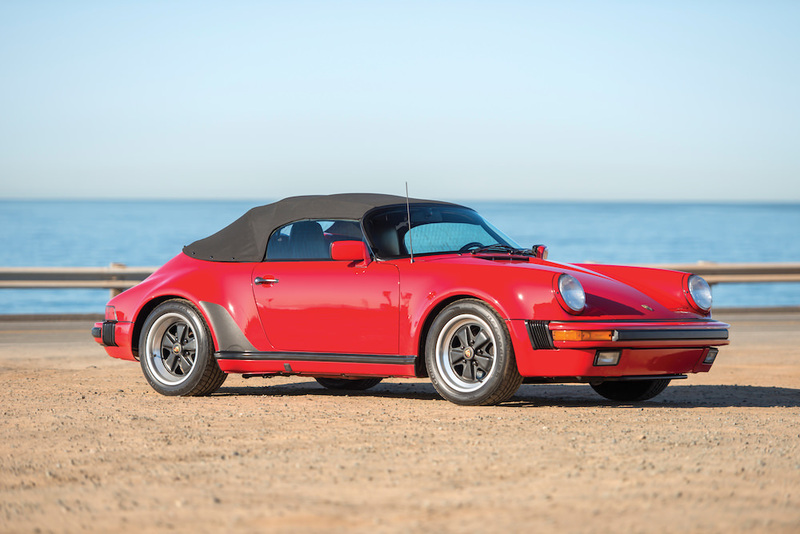 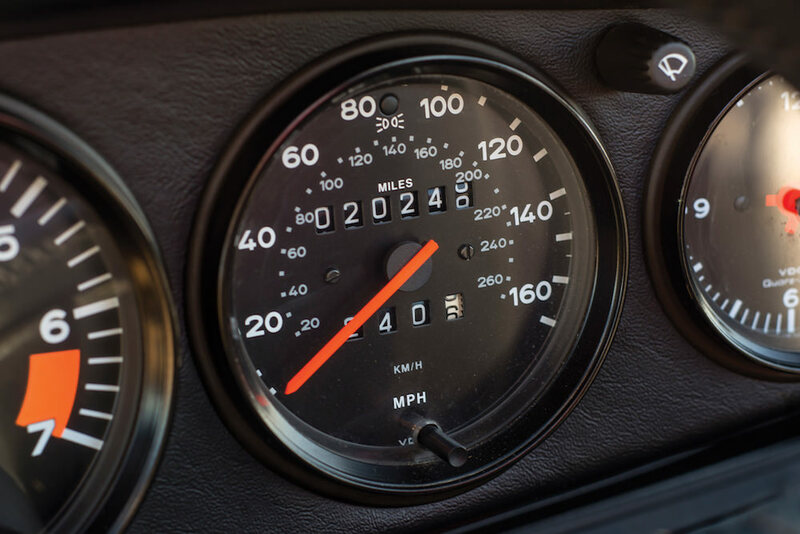 There’s no listed value estimates and there’s no reserve on the auction, it’s likely that bidding with be hotly contested given the vehicle’s rarity and the lava-hot market for air-cooled 911s at the moment. 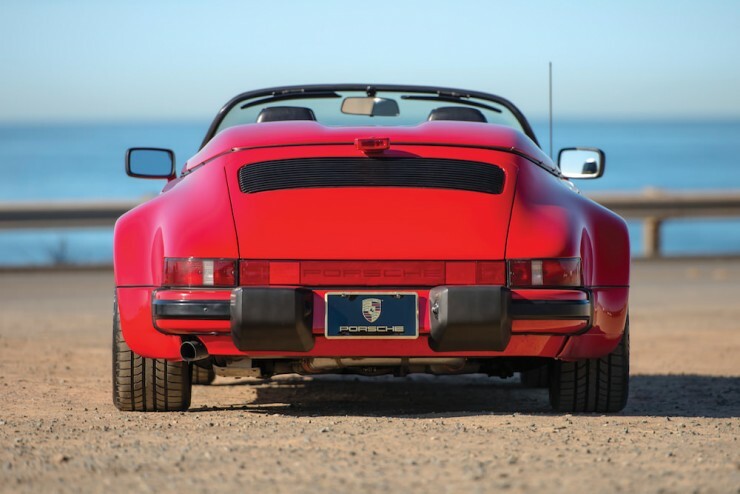 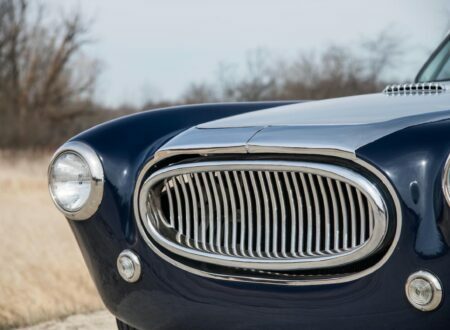 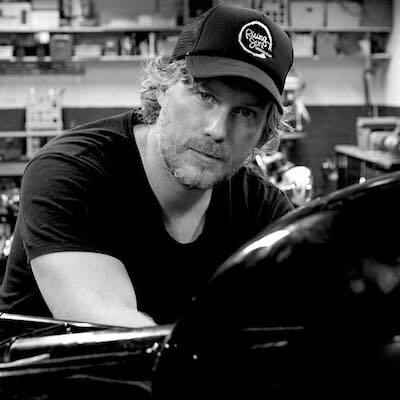 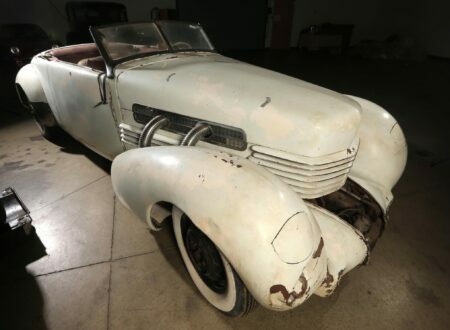 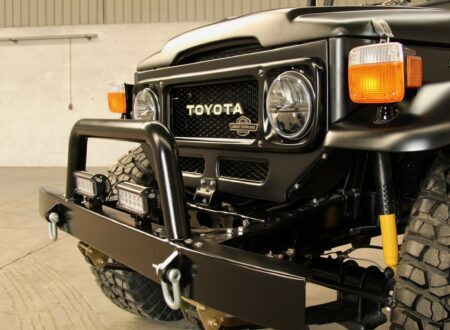 Click here to visit RM Sotheby’s to read more.